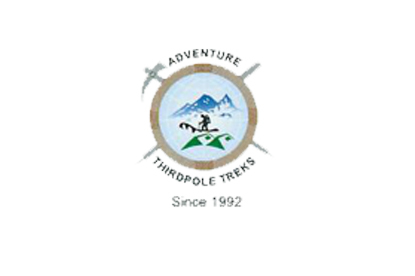 The Snowman Trekking is the most challenging trek in Bhutan and one of the finest in the Himalayan trekking program. It is undertaken by only a handful of trekkers each season and many groups that attempt this tough trek do not actually finish it due to problems with the high altitude or snow blocked passes. The trek crosses eleven high passes over 4500m that define the borders of Bhutan and Tibet. 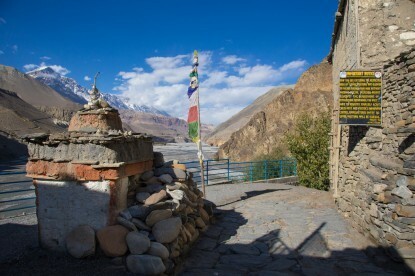 Savoring views of Jomolhari and Jichu Drake, we follow trails through yak herders encampments and isolated farming settlements. Amid a constant backdrop of 7000m peaks, we discover a region of tiny Buddhist monasteries and secluded villages that are isolated from the rest of Bhutan for many months of the year. Arrive in Paro (2230m) and transfer to hotel. Sightseeing in Paro and preparation for the trek. Paro - Shana (2870m) - 6h. Shana - Soi Thangthangkha (3610m) - 8h. Soi Thangthangkha - Jangothang (4090m) - 5h. 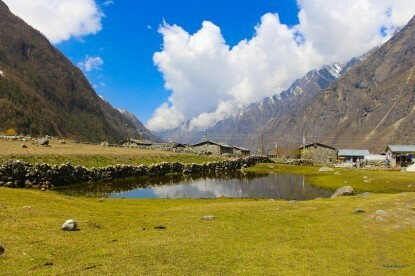 Exploration to Tshophu and Jomolhari Glacier. Jangothang - Lingshi (4010m) via Nyele-la Pass (4890m) - 6h. Lingshi - Chebisa (3880m) - 5h. Chebisa - Shomuthang (4220m) - 7h. Shomuthang - Robluthang (4160m) - 7h. Robluthang - Limithang (4140m) - 7h. Limithang - Laya (3840m) - 5h. Laya - Rhodophu (4160m) - 7h. Rhodophu - Narethang (4900m) - 6h. Narethang - Tarina (3970m) - 6h. Tarina - Woche (3910m) - 7h. Woche - Lhedi (3700m) - 7h. Lhedi - Thanza (4150m) - 8h. Thanza - Danji (4230m) - 4h. Danji - Tshochena (4970m) - 6h. Tshochena - Jichu Dramo (5050m) - 5h. Jichu Dramo - Chukarpo (4600m) - 6h. Chukarpo - Thampe Tsho (4300m) - 6h. 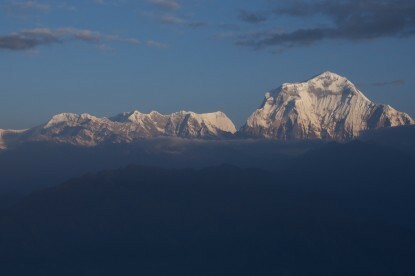 Thampe Tsho - Maurothang (3610m) - 5h. Maurothang - Sephu (2500m) - 6h. Drive to Trongsa. Drive to Thimphu (2330m) - 8h. Sightseeing in Thimphu. Drive to Paro - 2h.